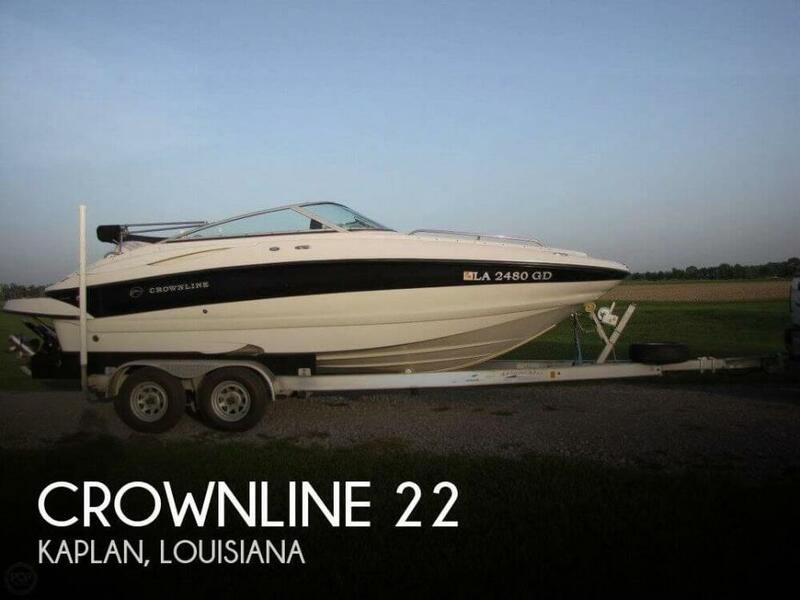 2007 Crownline 220 EX Clean boat with tons of room. 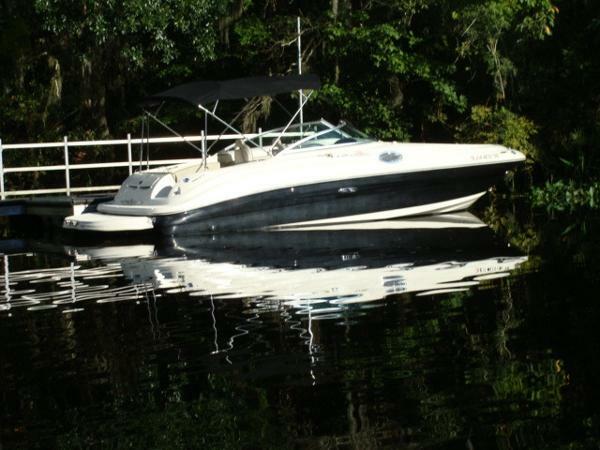 The deck boat design give you room to bring most of your friends. 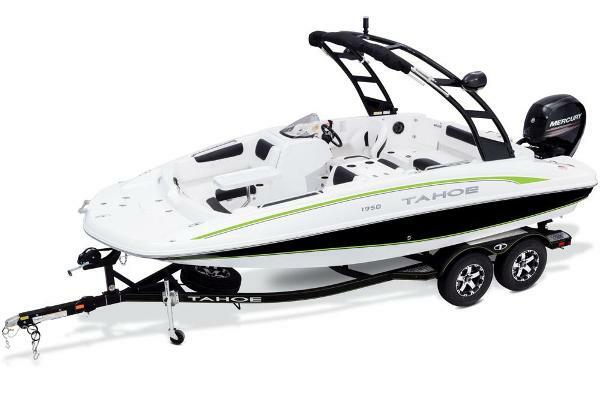 V8 power gives you plenty of power to ski or wake board. Built in head with porta potti. 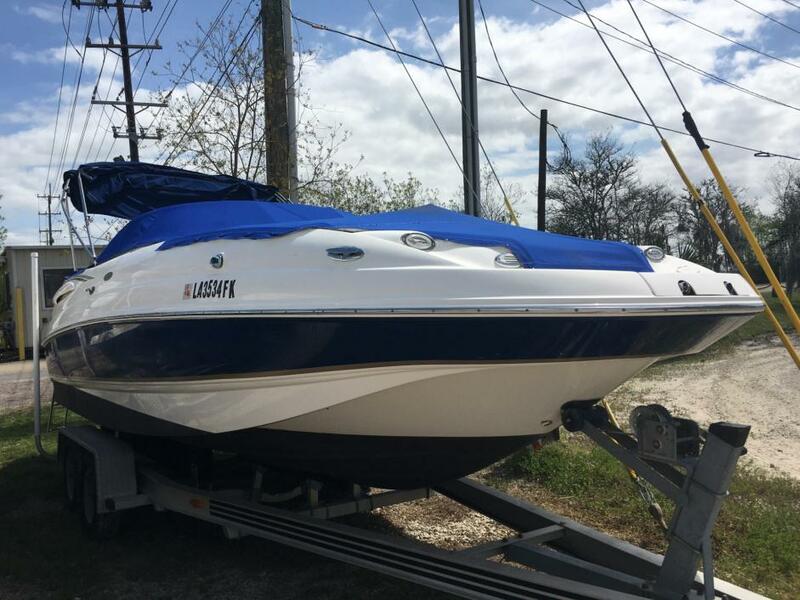 This boat is clean and ready to go with it upgraded sound system. 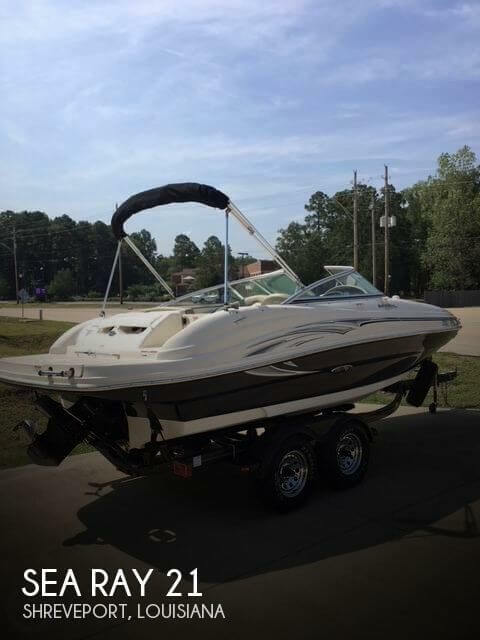 2002 Chaparral 23 Mercruiser 5.0L EFI 240 HP motor and trailer Located at our Slidell office - 37265 Powell Road With its wrap-around windshield, wide assortment of canvas options and bifold bow doors, the Chaparral Sunesta 233 allows people to enjoy extra time on the water, even when temperatures dip. 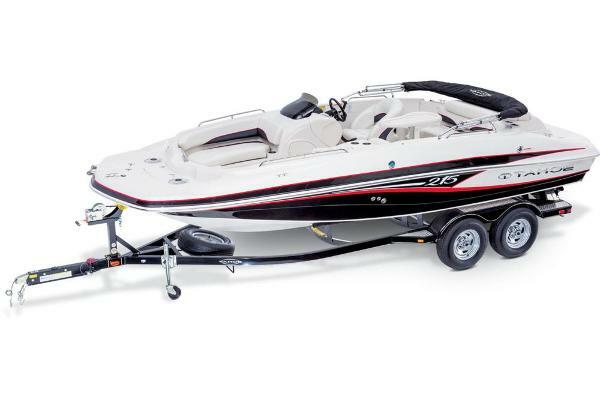 Add sleek styling and solid all-around performance to wide walkways, endless storage, an enclosed head, wrap-around bowrider seating and easy-access entry gates, and this is the perfect home away from home. 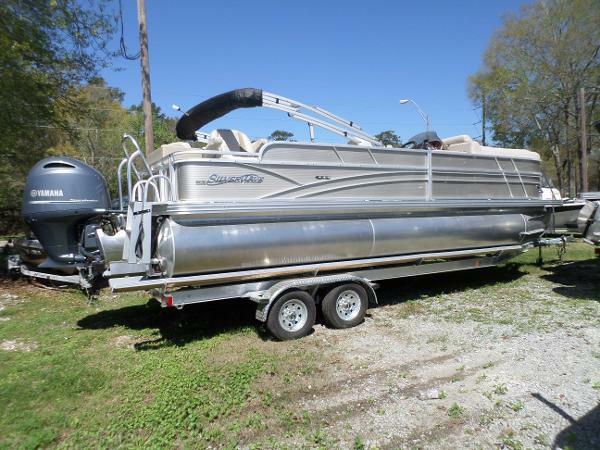 2017 SilverWave 230 Island RLP Tritoon with Yamaha F150LB, Magic Tilt Tandem Alumn Trailer, Champagne Fence Color, Bamboo Infinity Teak Flooring, Blue Rope C ourtesy Lighting, Docking Lights with Chrome Pod, Lowrance Elite 4 HDI GPS, FF, Rear Livewell, 5 Lighted Cup Holders, Saltwater Package, Ski Tow Bar, Upgraded to Heavy Duty Crossmembers and Tube Thickness, Kicker Stereo with 4-8" Lighted Speakers. 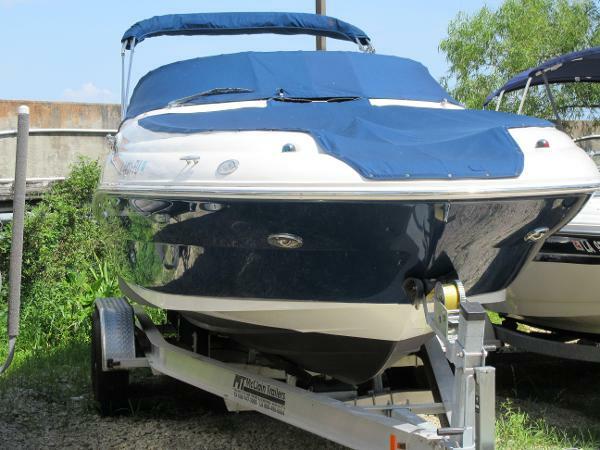 2007 Sea Ray 240 Sundeck On the 240 Sundeck you can entertain your family and friends with ease, thanks to the cockpit entertainment center and extended swim platform. 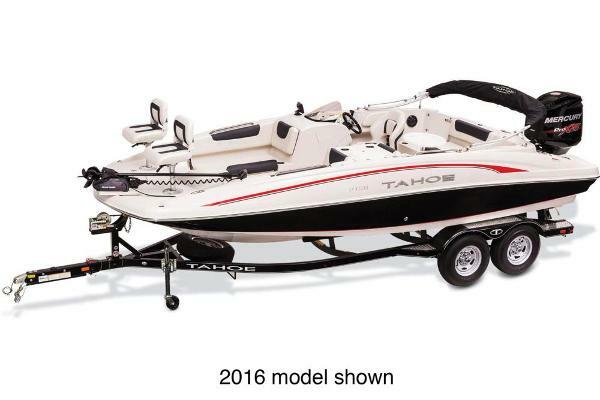 Additional features include Sunbrella Bimini top, AM/FM/CD player with digital remote, and ample storage for all your water toys. 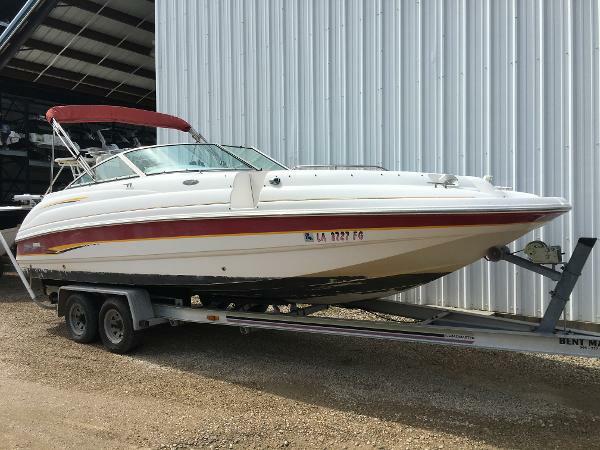 Hull recently compound waxed and buffed & looks like brand new. 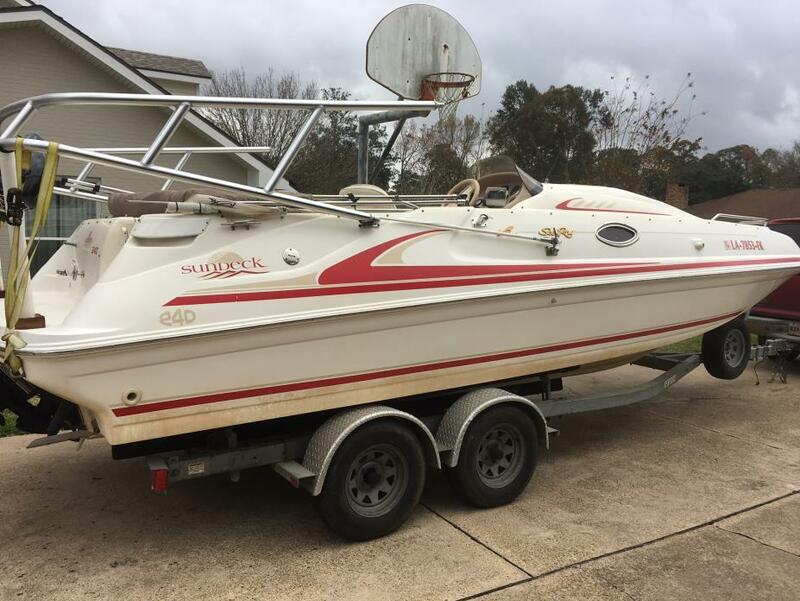 See updated pictures. 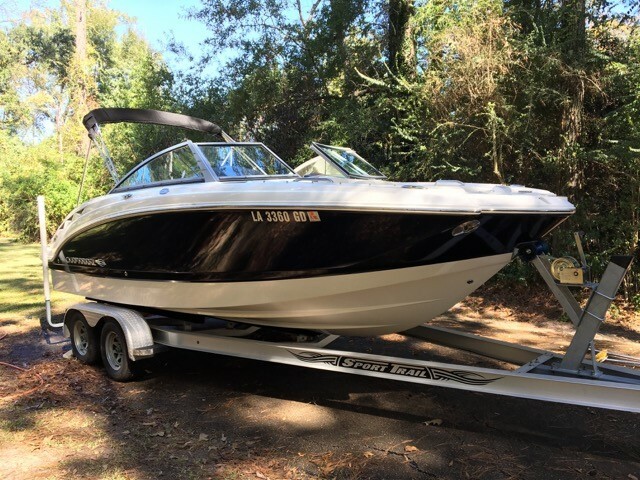 2004 Chaparral Sunesta 234 You won?t find a 23-footer that compares in roominess, features or overall performance to our 234 Sunesta. Aft, the inviting low profile activity platform is the perfect launching pad for summer fun. Name your pleasure. 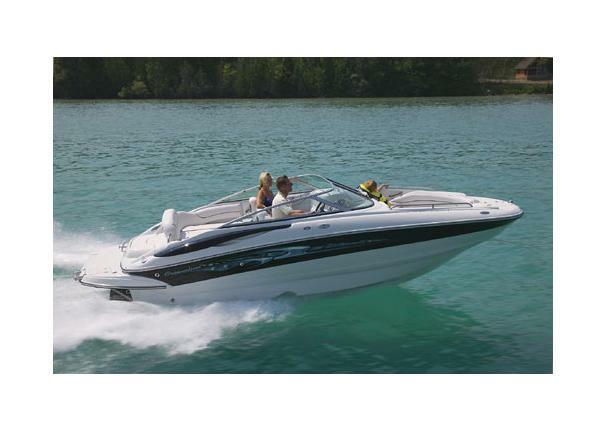 Rated for up to 320 horsepower, the 234 has plenty of low-end pulling power for water sports, wakeboarding or cruising. Standard features abound but we also offer options ranging from a pump-out porta-pottie, snap in carpet to a camper canvas.